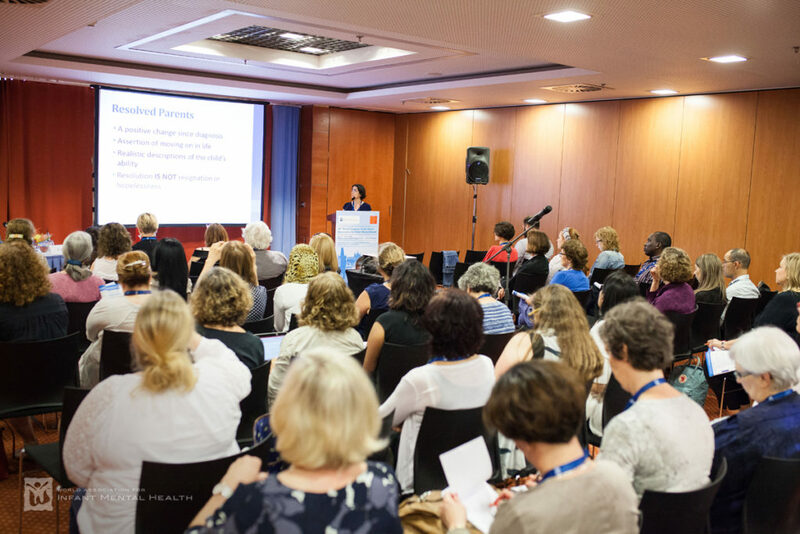 The 16th WAIMH congress in Rome, Italy May 26-May 30, 2018 is nearing with the central theme “Nature<>Nurture – challenges for a 3rd millennium Infant Mental Health”. The submission has now closed and by deadline we had received 992 single abstracts. This number includes 361 abstracts for Brief Oral Presentations (BOP), 459 abstracts for posters, 151 abstracts for workshops and 22 abstracts for video presentation. In addition to single abstracts we a received 150 proposals for symposia. With the 992 single abstracts and the 1086 abstracts comprising the symposia we reached the highest submission number ever in a WAIMH World Congress so far: 2078 abstract submissions! This is a wonderful result and we wish to thank all of you who made this happen. All the abstracts are now being sent to our esteemed reviewers all over the world. Once the reviews are completed, the Programme Committee will start its work and go through all the abstracts and their review scores. The Programme Committee will have its meeting in January 10-13, 2018 and will make the final decision of what is going to be presented in the scientific programme of the 16th World Congress in Rome 2018. The submitters will get an e-mail of the Programme Committee decision soon after the Programme Committee meeting. After the Programme Committee meeting we will also work hard on getting the scientific programme on the Congress website so that you all will to see it as early as possible. With this amount if submissions, the scientific programme will certainly include a lot of interesting and exciting presentations from both the research and clinical studies and projects. You may wish to take some extra days for your Congress stay if you also plan to see something of the wonderful city of Rome and its surroundings. The Congress programme will be so full that you may find yourself staying at the Congress from the mornings till late evenings! There will also be Master Classes early in each congress morning.